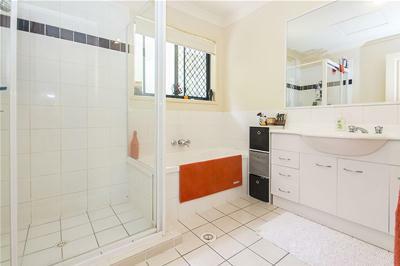 Fabulous Investment! 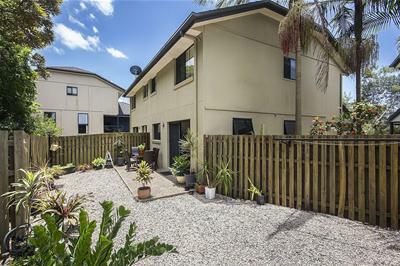 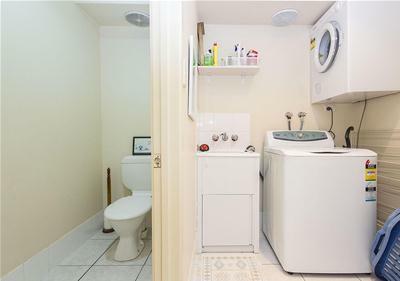 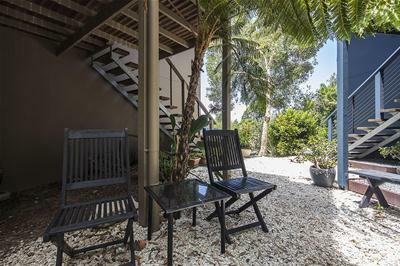 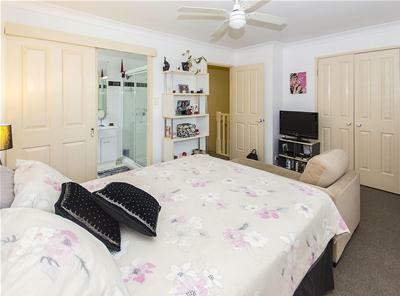 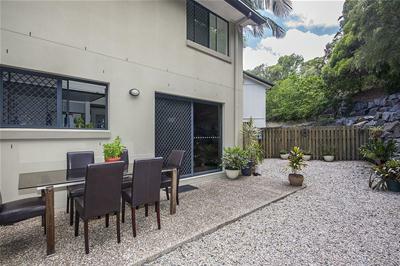 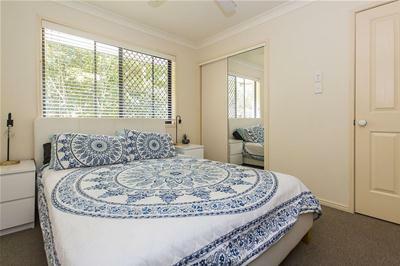 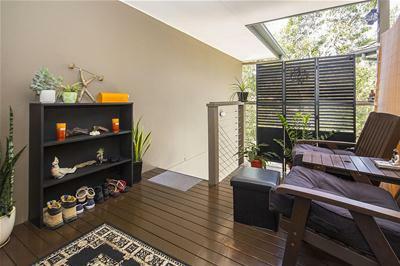 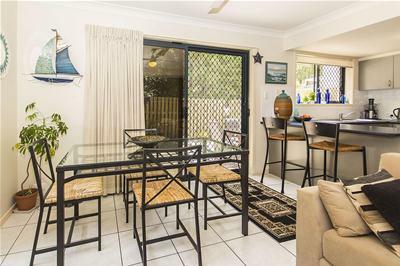 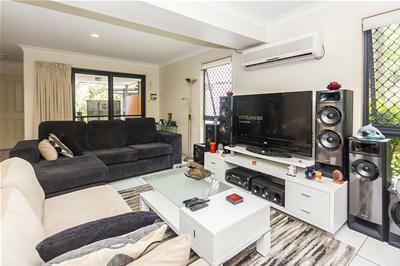 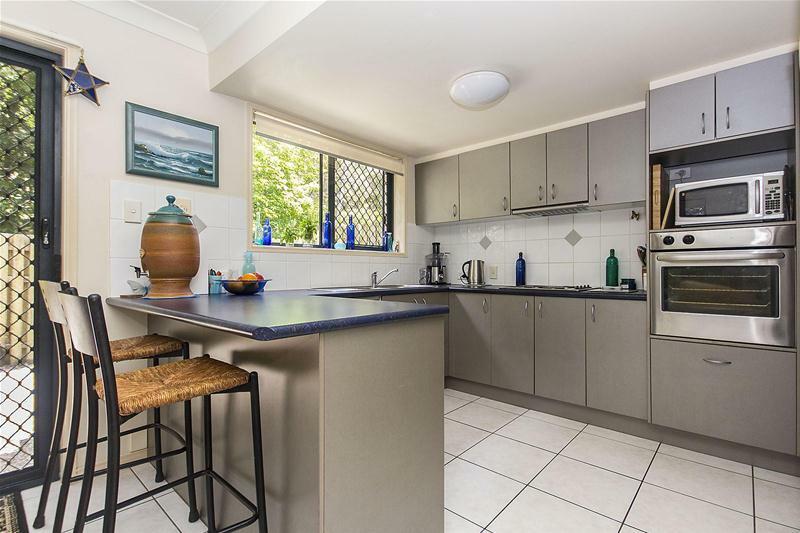 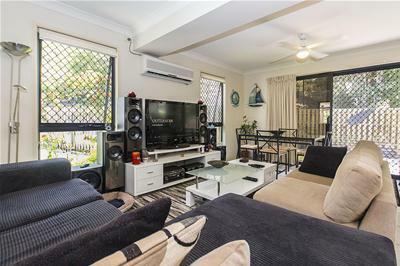 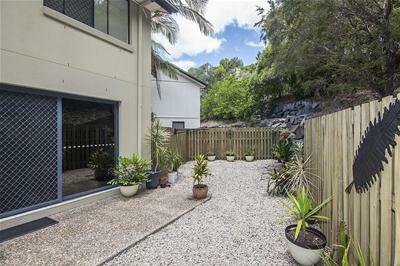 A lovely spacious modern 3 bedroom townhouse, beautifully presented throughout, featuring ensuite and huge walk-in robe to main bedroom, large well-appointed kitchen, fresh fully tiled living, air-conditioning, security screens, lock-up garage and a big private fenced rear courtyard. 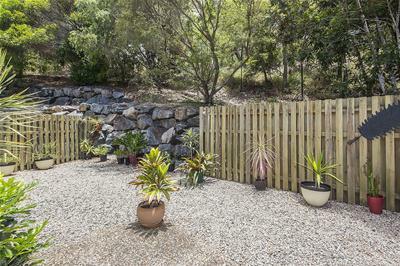 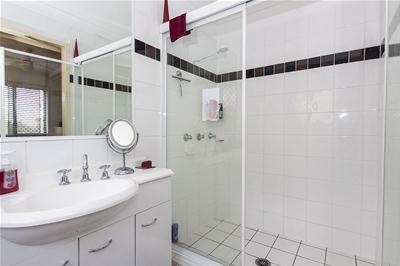 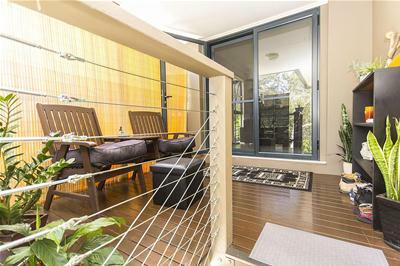 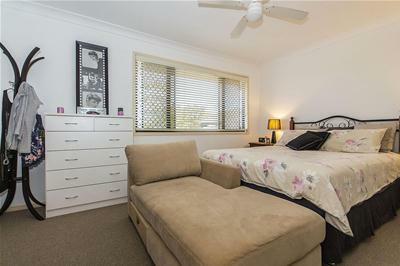 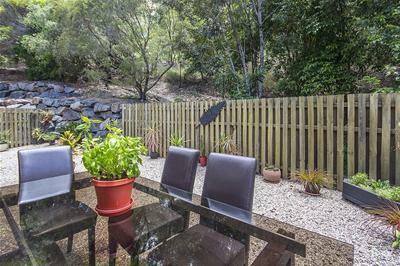 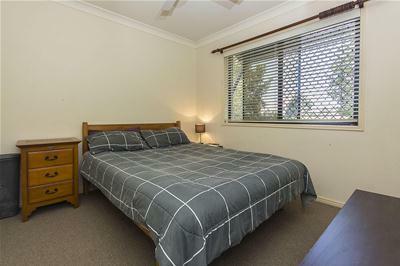 Excellent pet friendly security gated complex, located close to shops, parks, sporting fields and transport.